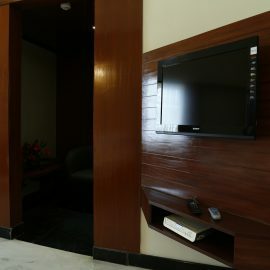 The Superior Room is the pure definition of living in style as the features fits for royalty. 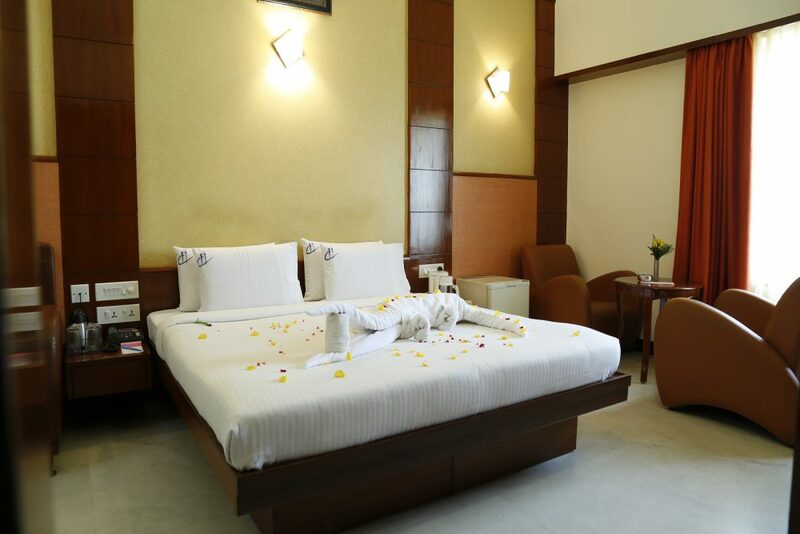 The rooms were crafted for utmost perfection to enable comfort & relaxation for our guests. It is equipped with one King size bed. These rooms are decorated and furnished in a classic style with a bountiful breakfast reserved only for the most exclusive hotel.